Everyone knows that potatoes is a versatile ingredient. You could do whatever and everything under the sun with it. You can boil, fry, bake, and even use it as a ball to play catch. Kidding aside, potatoes are great for young ones. Given that it’s the rainy season and school keeps on getting suspended, you might have to spend an entire day with your kids without a plan. Meaning to say, it could be one of those unexpected long weekends or last minute cancelled classes. 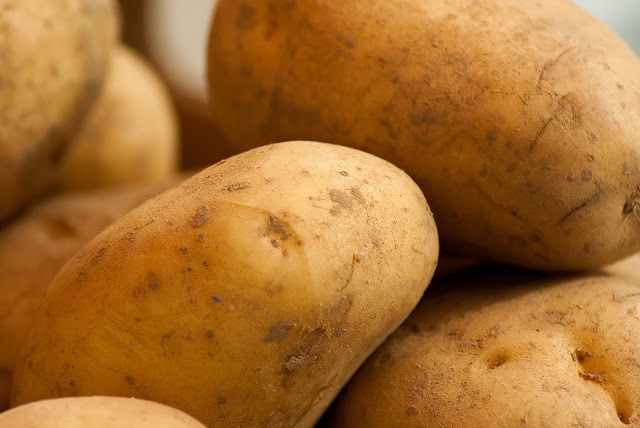 You could keep your kids busy and well fed by making delicious and healthy foods with U.S. potatoes. 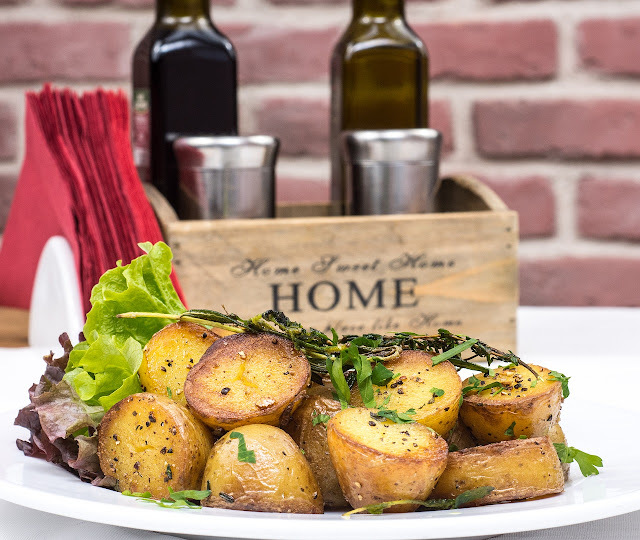 One of the things I like about potatoes is that it’s a useful tool to keep your busy bodies happy and definitely healthy. How? Well you could do what Chef Kristine Lotilla did for some of the middle school students of The Raya School. 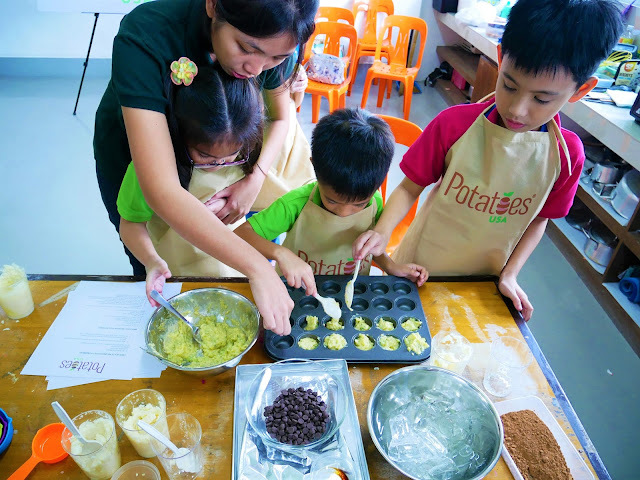 Just a few days ago, chef helped channel these kids’ energy into creating some easy to do dishes with the glorious potato. Not only was it fun but these babies provide the energy, carbohydrates, and potatoes school kids would need throughout the day. 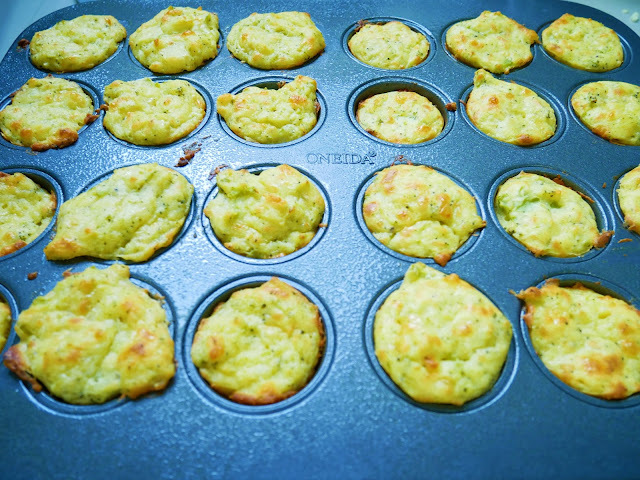 The first dish was the Broccoli Cheddar Potato Puffs. With easy to find ingredients, this one is a no brainer. I bet that you could make this in no time. After boiling the potatoes, you could mash them up. Mix the seasonings with egg, cheese, and broccoli. After making such, bake it in a 400 degree preheated oven. After 30-35 minutes, you get your own little snack. If you’re up for something sweet, you might want to go for the Chocolate Mashed Potato Truffles . 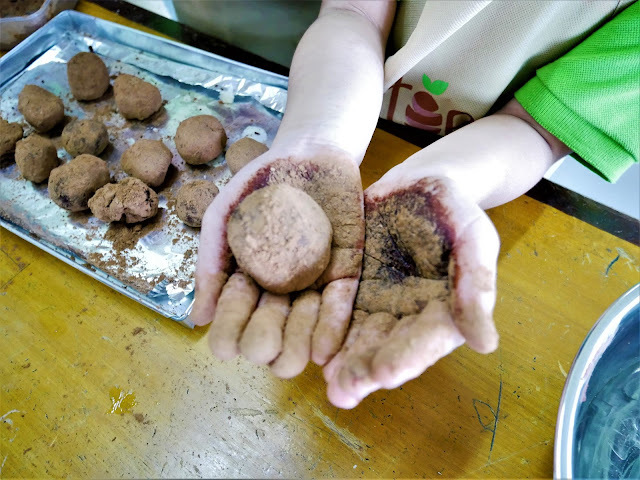 Something that kids would enjoy making, hands are a big part of the recipe. After gathering all the ingredients and fluffing up your mashed potatoes with milk and butter, you could add up some honey, cocoa, and vanilla. Form them into potato doughs by rolling them up. You could then melt your dark chocolate (or have caramel) and use this as a dip. Afterwards, add some nuts, raisins, coconut or whatever toppings you may want to roll it in. Then, you could freeze them in an airtight container just to make everything solid.